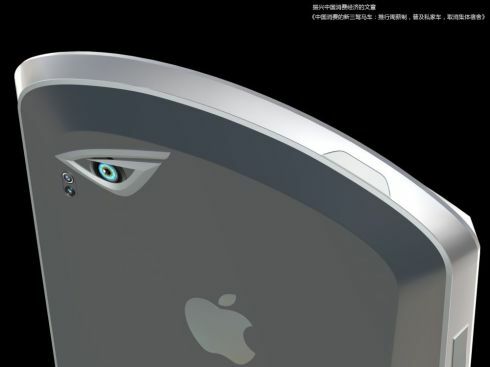 Jason Chen, the designer who created this iPad Pro tablet has come up with a brand new iPhone concept. 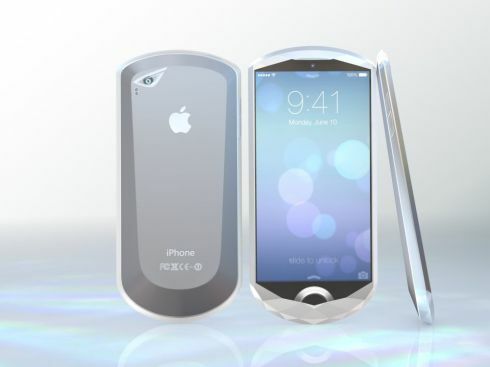 The device is called Crystal iPhone and it has a very unusual format for an Apple handset. The phone packs a 4.5 inch display and measures 6.4 mm in thickness. 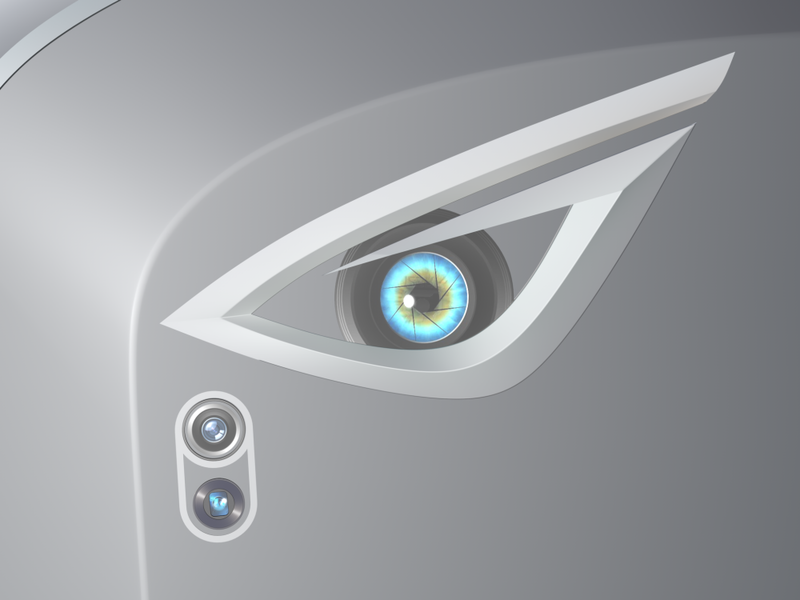 The Crystal iPhone packs a camera that’s shaped like an Egyptian eye and it’s accompanied by a dual LED flash. 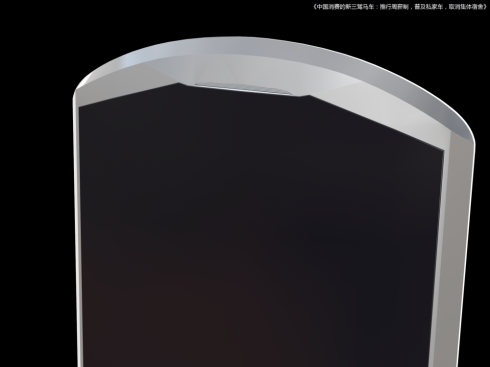 The product packs a metallic case and a multi faceted bottom area. It feels like an old school chin, like the old Android handsets had a few years ago. I feel that the back of the phone is a bit too thick and it protrudes a bit too much. 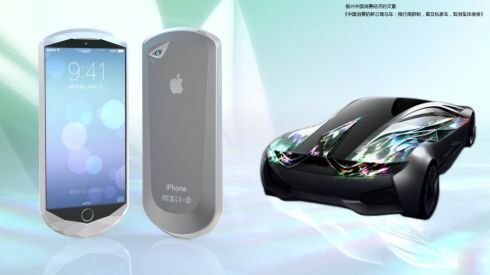 The designer shows a supercar as an inspiration for the handset and this feels more like a luxury smartphone, rather than an iPhone. Jason Chen also calls the device a luxury smartphone, but its edges are too big for the modern requirements of 2015. 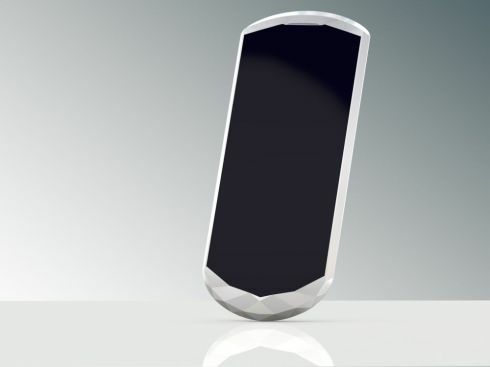 It would have to be made of a very cool material to make it against those Vertus, Gresso units and more luxury phones.